You're going too fast, slow down! Discussion in 'Naval Play Discussion' started by Mojavelicious, Apr 8, 2019. Planes are bad and you should feel bad. 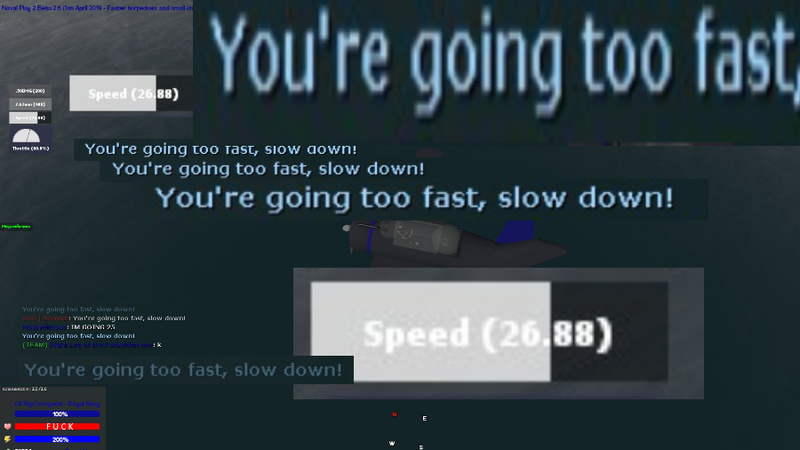 You're going too slow, fast down!